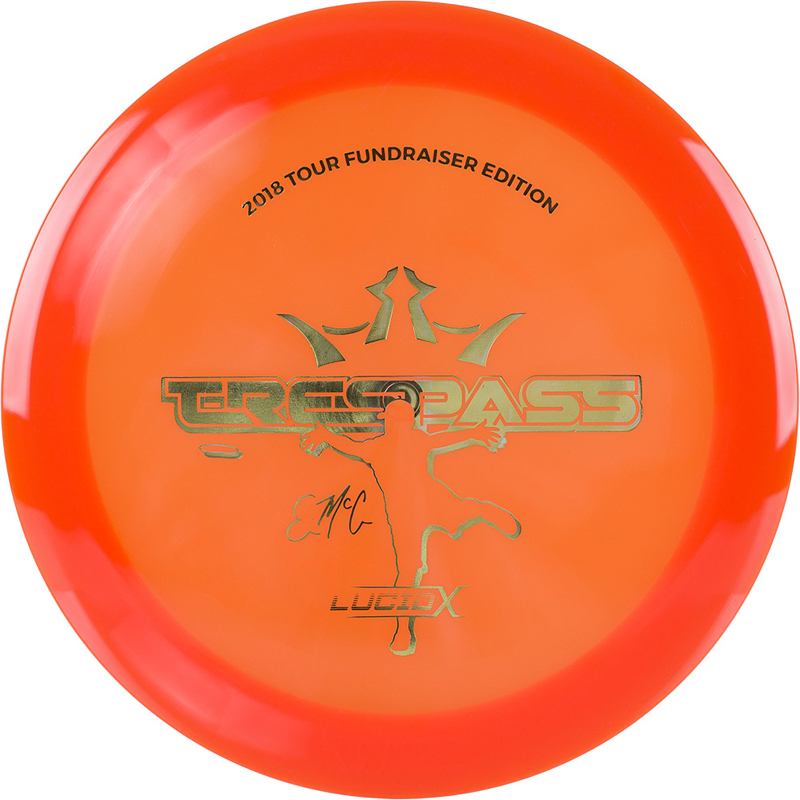 The Trespass is a wide rim, high speed distance driver with precision control and maximum distance. 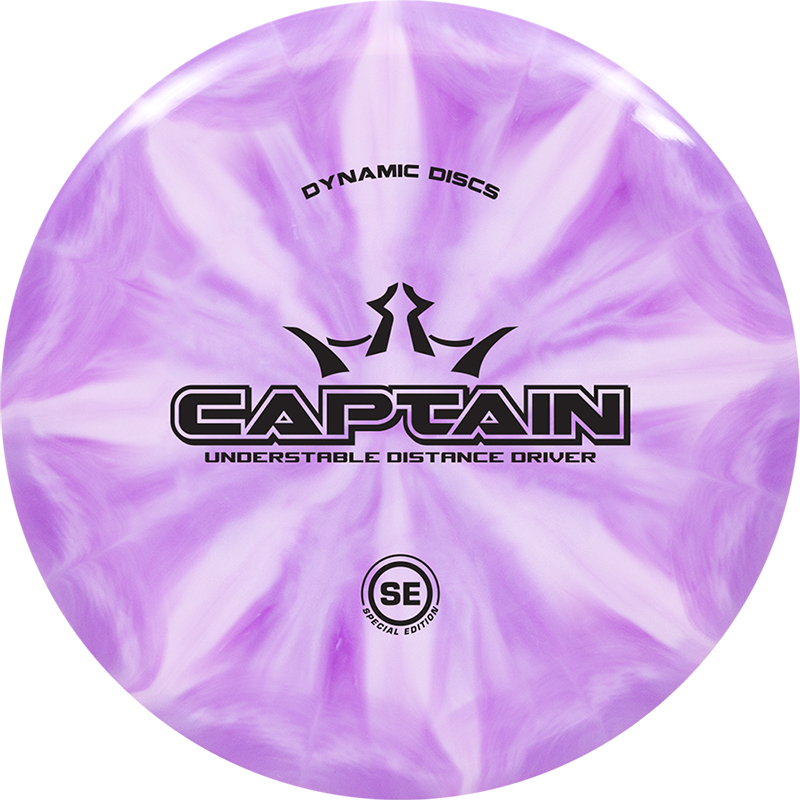 With the predictable overstable flight of the disc, it has become the go to driver for many players. The perfect combination of polymers produce some of the most beautiful and durable plastic in disc golf. 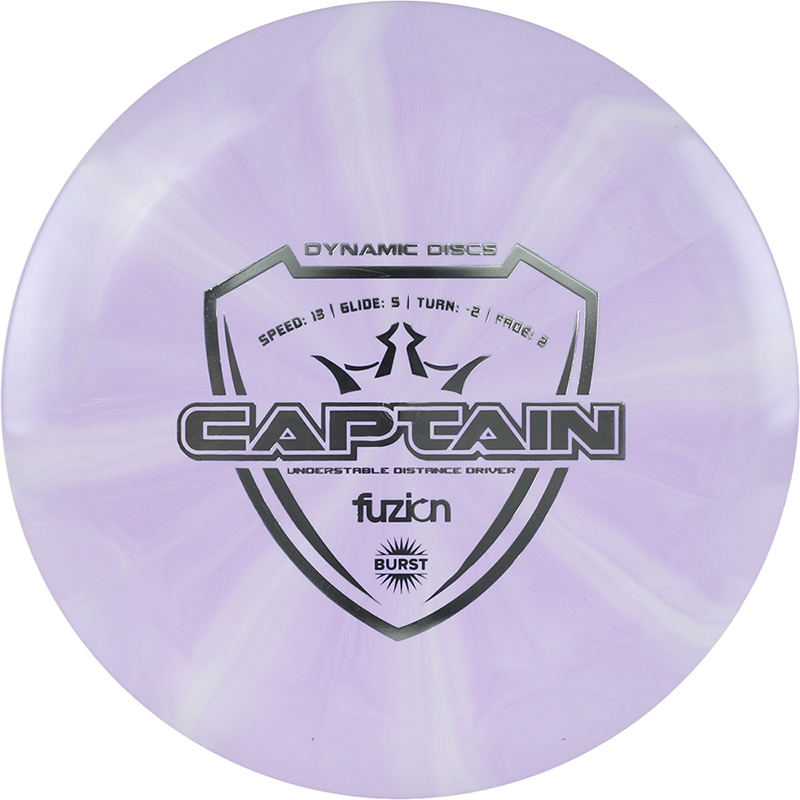 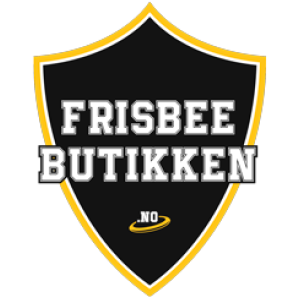 This translucent blend can take a beating and maintain the original flight characteristics of the disc for many rounds of disc golf. 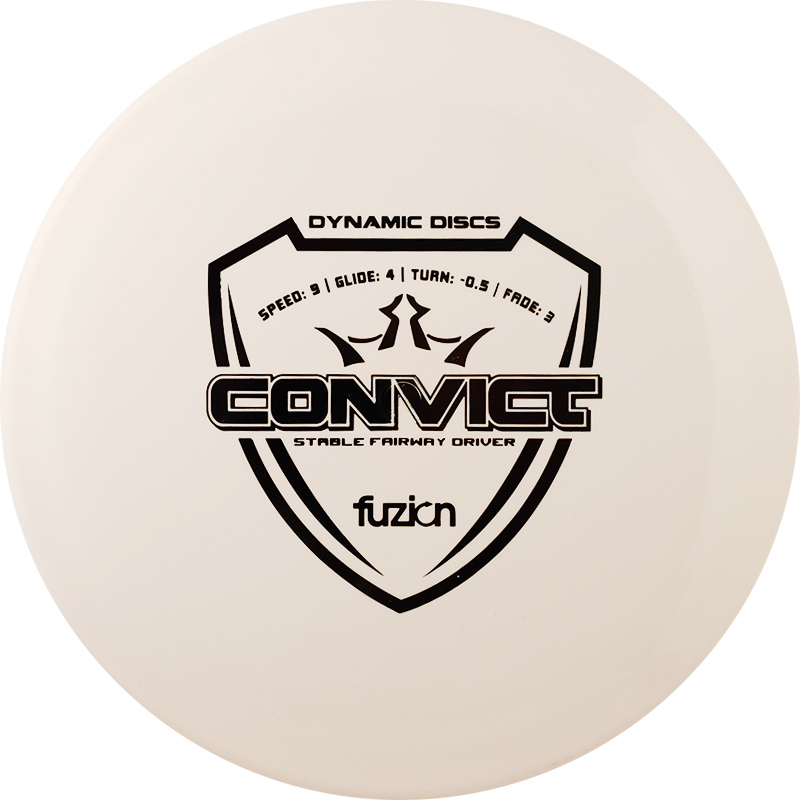 Lucid-X is a slightly stiffer plastic that results in more overstable flights.